Hanne is the Planning Manager and part of the Asset Management team at Frogmore. Hanne brings over 15 years of real estate experience to Frogmore. Hanne joined Frogmore in 2006. She is responsible for assessing planning risk and strategy at point of acquisition and manages the negotiations with local authorities to deliver planning consents. She has had an exceptional success rate in securing consents, with her recent major achievement being the detailed planning consent obtained for Frogmore’s Notting Hill Gate Estate investment. 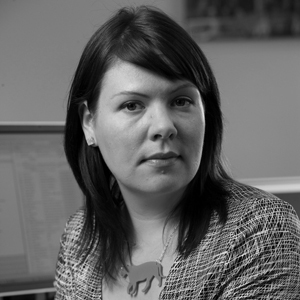 Hanne previously worked for Cathedral Group Plc where her Development Manager role focused on regeneration projects. Hanne has a BA (Hons) in Tourism and Town Planning, an MA in Regeneration and an MA in Property Valuation & Law.